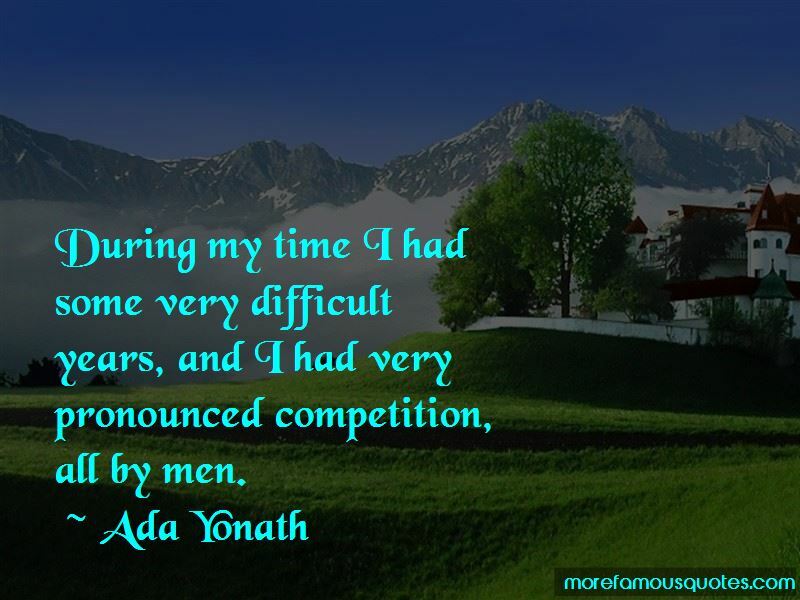 Enjoy the top 38 famous quotes, sayings and quotations by Ada Yonath. I am against boycotts in general: boycotts against us as well as anything and everything that can be boycotted. I don't distinguish between men and women. This is irrelevant to me, and I don't think in these terms. I'm always having to get rid of reporters. If one has curiosity, then one stands the chance of attain a high level of scientific inquiry. 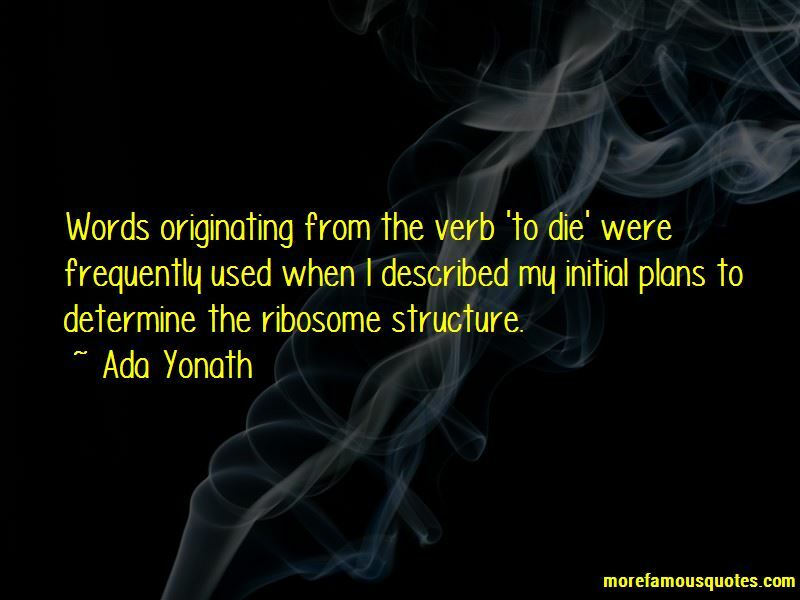 Proteins are constantly being degraded. Therefore, simultaneous production of proteins is required. 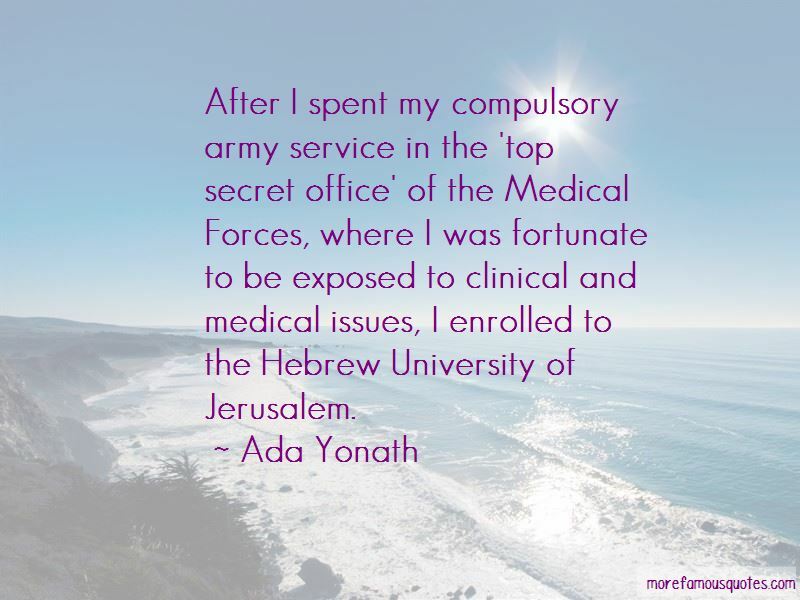 Want to see more pictures of Ada Yonath quotes? 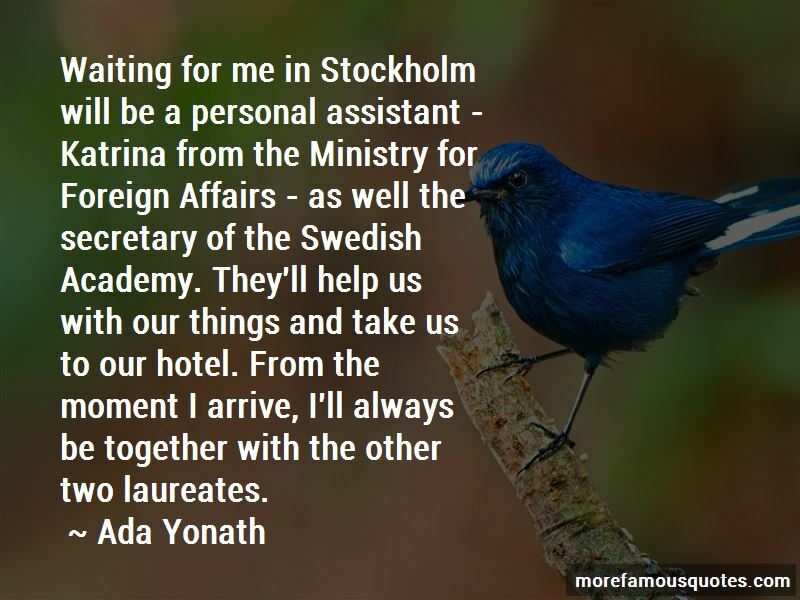 Click on image of Ada Yonath quotes to view full size.